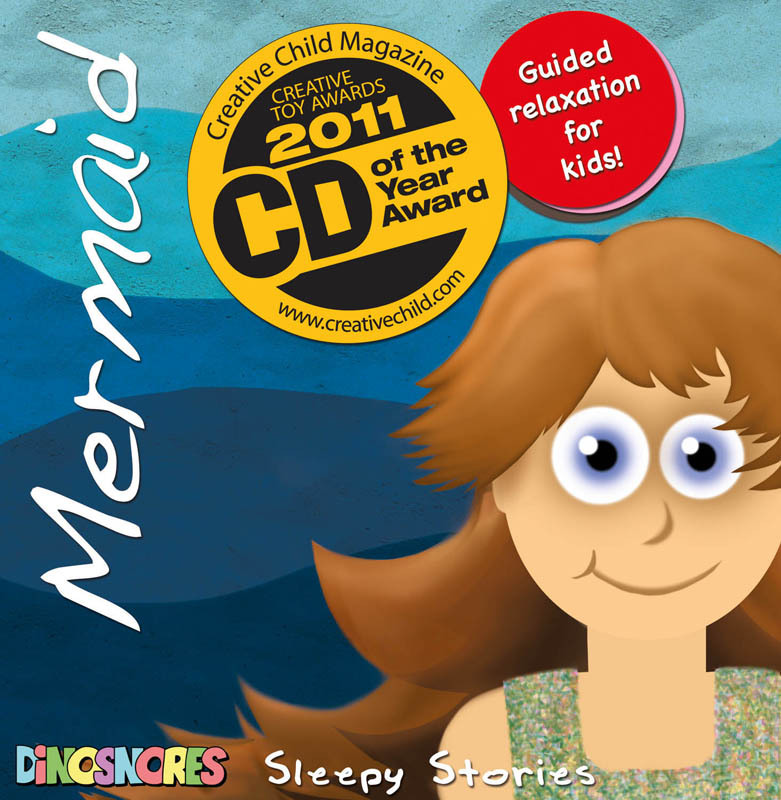 Dinosnores sleep CDs for kids are soothing, imaginative and designed to help little ones drift off to sleep easily. The Honeybee Sleepy Stories CD has a busy honeybee who snuggles up in his honeycomb bed being still and quiet to help the baby bees to sleep. 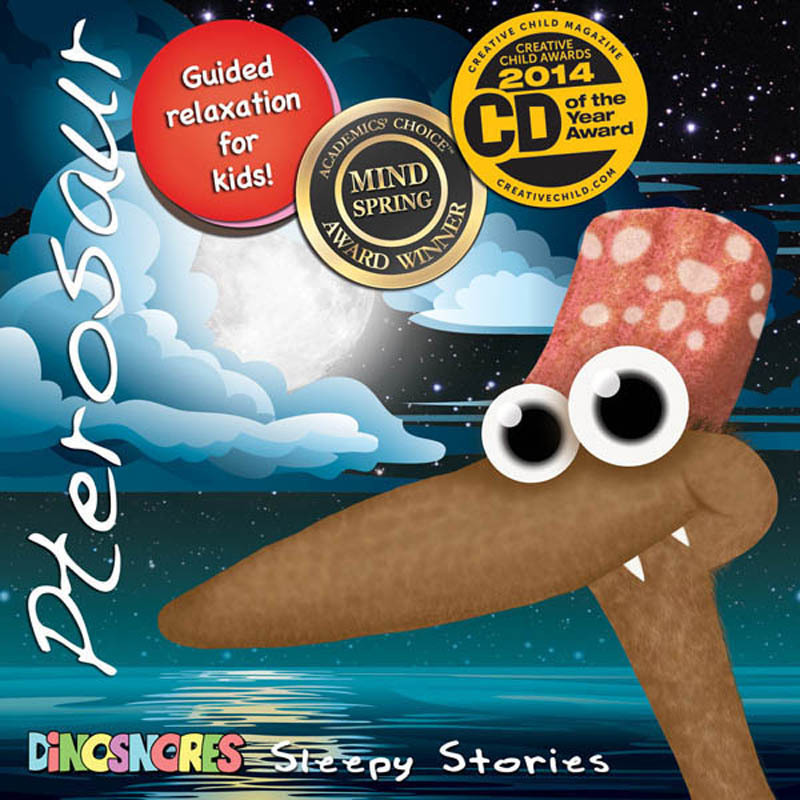 Designed by childcare and child language experts, Dinosnores sleep CDs for kids use proven relaxation and visualisation techniques to help little ones unwind, relax and calm down as they drift off to sleep. The natural sounds, engaging stories, simple instructions make these the perfect bedtime story and sleep CD for kids of all ages. 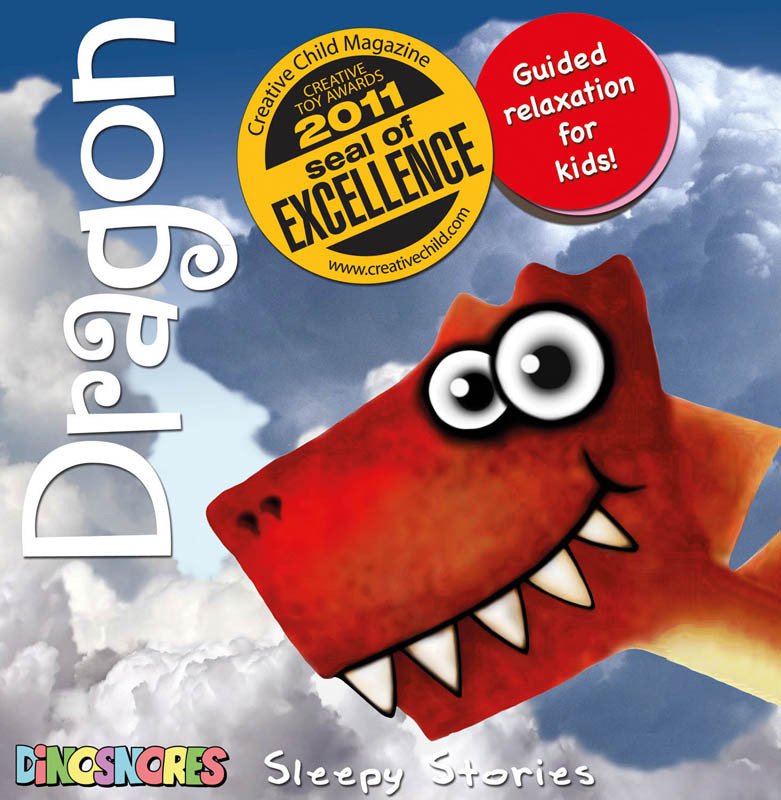 Each story runs for 30 minutes with a soundscape that lasts for a full 60 minutes to ensure that kids not only unwind and settle down but also, drift off to sleep fully. Having a bedtime story routine is a great way to avoid bedtime battles, and the Dinosnores Sleep Stories CDs makes this both easy and fun! 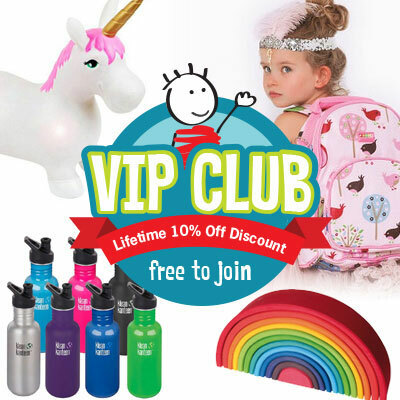 Great for toddlers to school-aged children.